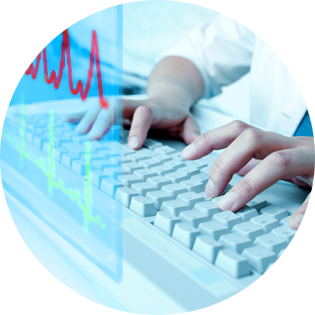 and enabling discovery about life. 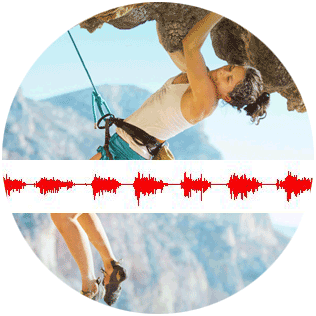 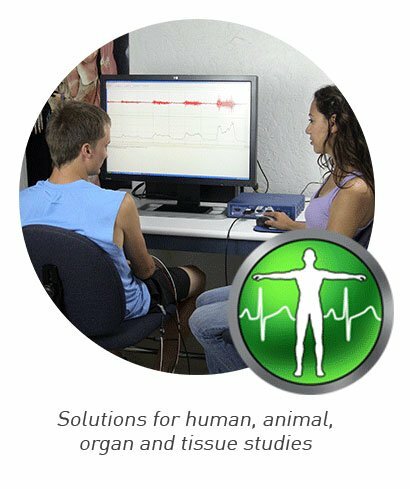 Measure physiology anywhere, anytime, from any subject with innovative, compatible solutions that can be used by anyone for meaningful discovery & high-quality, scientific interpretation. 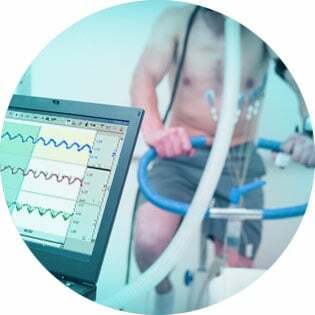 Make greater discoveries in the lab, in the MRI, and in real-world and virtual environments using BIOPAC wired and wearable wireless physiology measurement and interpretation solutions. Cited in over 33,000 peer-reviewed journal articles & scholarly references and trusted by the world’s premier laboratories and leading researchers, BIOPAC’s world-class life science research platforms provide the most advanced acquisition and analysis of ECG, EDA (GSR), EEG, EGG, EMG, EOG, and over 300 other signals and physiological measurements. 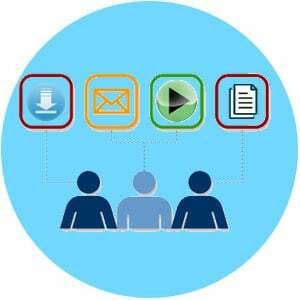 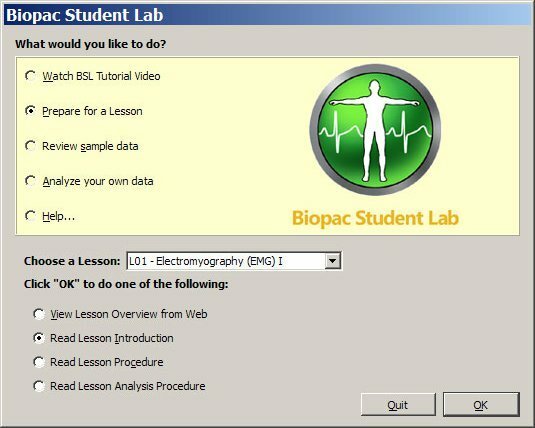 Increase student engagement and deliver inspired teaching—before, during, and after the lab—with the Biopac Student Lab System, the gold standard for life science education. 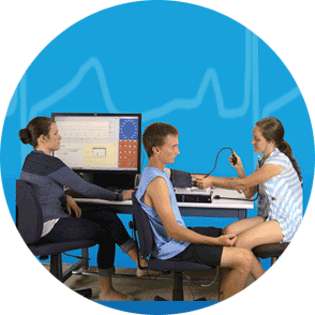 Preferred by faculty in the best learning institutes around the world for its superior flexibility, ease of use, student engagement, and educator support, the Biopac Student Lab System’s integrated hardware, software, and curriculum complement physiology, exercise physiology, psychology, pharmacology, biomedical engineering, nursing, and medical school undergraduate and post-graduate programs.